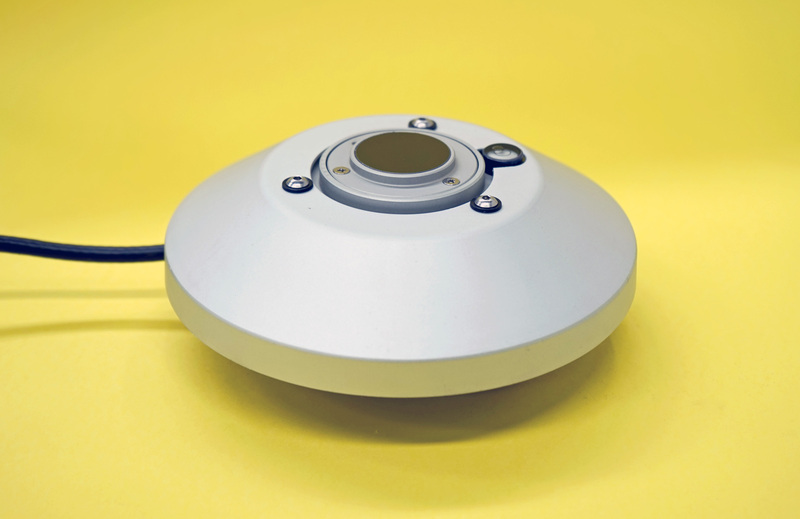 The Middleton Solar PG01 is for measurement of atmospheric long wave radiation. The Middleton Solar PG01 Pyrgeometer measures the long wave radiation emitted by the atmosphere (downwelling) or by the Earth surface (upwelling). It uses a passive thermoelectric sensor shielded by a flat silicon window. The PG01-E version has an in-built amplifier with a millivolt output for easy signal measurement. Offset error from window heating is tightly constrained. Effective solar blind inner coating on silicon window. Protective outer DLC coating on silicon window.